Obituary for Patsy Alice Tipton | Arehart-Echols Funeral Home, P.A. 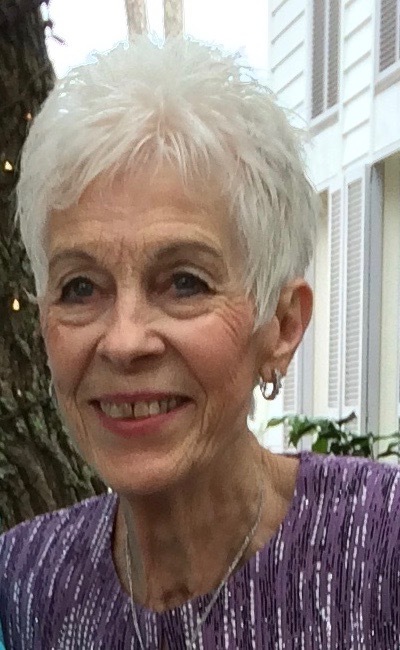 Patsy Alice Tipton, 85, of Fort Washington, MD passed away on January 16, 2019 at her home. Born on October 24, 1933 in Conicville, VA to the late Ralph E. Lindamood and Alice (Cline) Lindamood, Patsy is also preceded in death by her son, Tim Tipton. She is survived by her loving husband, Roy Tipton; sons, Roy “Gene” Tipton, Steve Tipton, and Neal Tipton; daughter, Cheryl Tipton; brothers, Ralph “Sonny” Lindamood and Daniel Lindamood; 12 grandchildren and 12 great-grandchildren. Patsy was a beloved wife, mother, sister, grandmother and great-grandmother and friend, who was a blessing to all she encountered. She enjoyed gardening and loved butterflies and birds. She also enjoyed getting away to the Shenandoah Valley mountains. Other passions over the years included fashion, dancing and music. Patsy was an extraordinary gift-giver and an expert on gem stones. Her beautiful, feisty spirit and smile will be missed by all who knew her. The family will receive friends on Thursday, January 24, 2019 from 2PM to 4PM and from 6PM to 8PM at Arehart-Echols Funeral Home, PA (211 St. Mary’s Ave., LaPlata, MD); where a Memorial Service will also be held on Friday, January 25, 2019 at 12Noon. Interment will be held 1PM on Saturday, January 26, 2019 at Christ Reformed Church Cemetery (14561 Senedo Rd., Conicville, VA). Online condolences to the family can be shared at arehartechols.com.